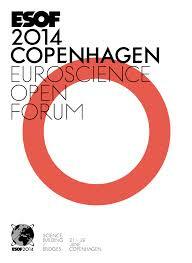 “Building Bridges” was the motto of Europe’s largest science conference ESOF 2014 in Copenhagen. Above all, they need to be built to connect three sectors of society: science and research, industry, and the civil society. The science debate of the European Science Journalists EUSJA revealed many severe misunderstandings and a profound lack of knowledge about nanotechnology, two decades after the topic first emerged. More detailed information and more dialogue is necessary, in particular a broader array of inclusive, participative and collaborative formats, above all in the early phases of research. This is the essence of the Nano Debate which may be summarized in 10 points. 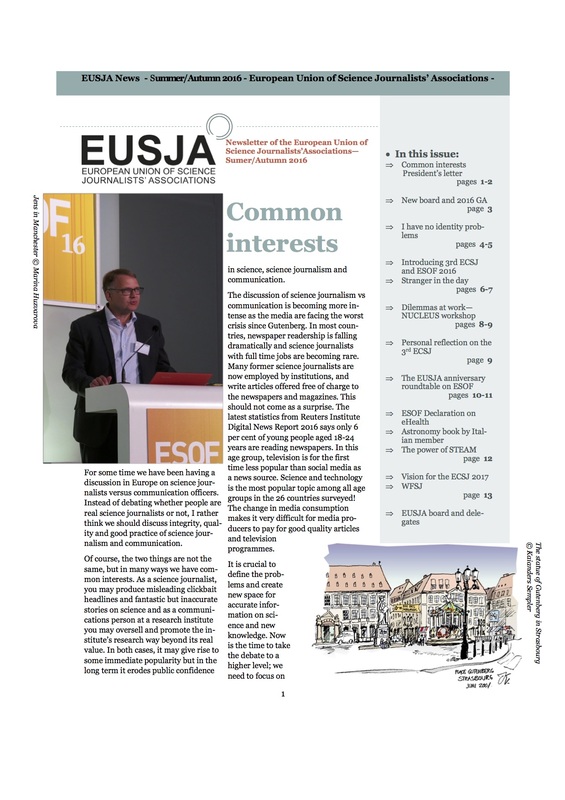 They comprise EUSJA’s COPENHAGEN DECLARATION. Nano technology remains a research field with many promises. In many fields such as graphene it has not been able to show its benefits for electronics. 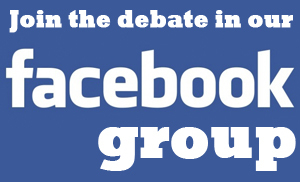 One of the major reasons is that the scientific community is divided and the general public is only badly informed. These deficits shall be resolved by establishing national and Europe-wide information centers which provide sound data bases with detailed information, as unanimiously agreed upon by stakeholders and the audience during the ESOF debate. Transparency will be further enhanced if more nano-products are being labeled in a clear consumer language and at conspicuous places. Regular and intensive stakeholder dialogues and polylogues are needed to bridge the gap among scientists and between research, industry and the general public including representatives of the civil society and NGOs. A new participative culture of communication, dissemination and education which has been pondered for many years needs to be introduced at all levels of society. With these conditions fulfilled, nano technology may after 20 years enter its 2nd phase, its realization and the exploitation of its full benefits, in close contact and consensus with the consumers, taxpayer, voters. All in all, the nano example shows that the public needs to be engaged in the early phases of research, not only with nano technology, but in all fields of research, science and technology. This new type of cutting edge science will empower Europe to compete globally and to reaffirm its number one position in world-class science. And this is the background of the COPENHAGEN DECLARATION. 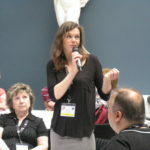 The ESOF session “Expectations and Risks of Nanotechnology”, organized by the European Science Journalists EUSJA, had invited four major stakeholders to present their views. Dr. Markus Lackinger, nano researcher representing the Technical University Munich TUM and Deutsches Museum (German Museum); Dr. Steffi Friedrichs, director of Nanotechnology Industries Association, Brussels; Dr. Lone Mikkelsen, Danish Ecological Council Kopenhagen; Claus Jorgensen, Danish Consumers Council Kopenhagen. 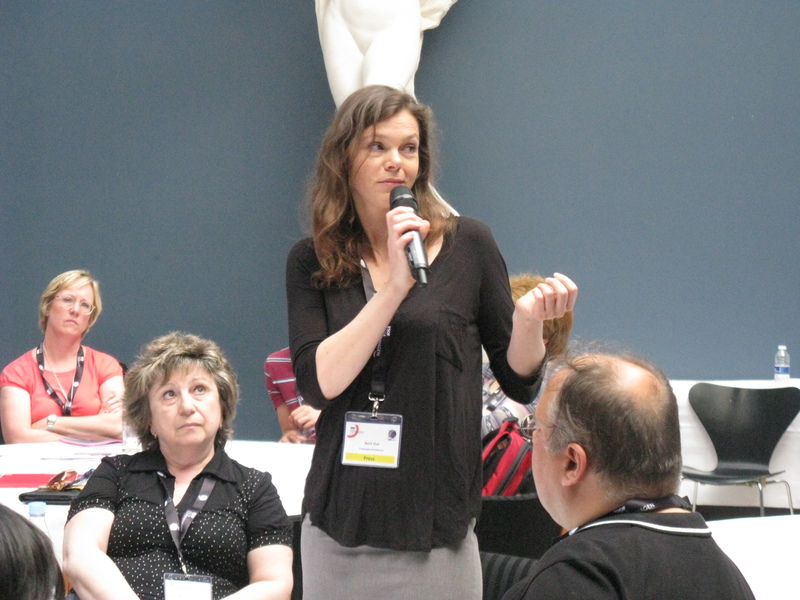 The debate was attended by some 60 ESOF participants, mainly lay people. The statements and their reception demonstrated wide gaps of misunderstanding and a profound lack of knowledge. Lackinger stated that “promises turn out to be unkeepable”, because they are hyped by the media and thus blown out of proportion. But he also recognized that graphene is a material with a very high potential, especially in electronics and he wondered why ten years after its discovery no products existed. One of the reasons is that even the scientific community is divided over this technology, admitted Friedrichs, ”but the benefits are too important for any country to miss out on”. Nano products could, among many others things reduce CO2 emission, replace toxical materials, lessen the consumption of raw materials. ”The responsibility must be shared by all stakeholders, in order not to stifle elements of our society’s sustainability”. Mikkelsen was concerned about undetected environmental and health hazards “The unknown unknown” remains in the state of the “paralysis of the analysis” she charged. Science can no longer tolerate a misinterpretation whereby “no evidence of harm” is mistaken for “evidence of no harm”, especially in light of the soaring commercial success. In 2015, the sales will reach in Europe a value of two trillion euros, without anyone to know whether nano particles enter the human body and what kind of reactions they cause. Only in Denmark, 1200 products are on the market, added Jorgensen. The society can only benefit from them if stronger regulation is implemented. He demanded that products be labeled and the establishment of information centers with comprehensive and publicly accessible data bases. Speakers of the audience which had discussed the experts’ statements at roundtables expressed their concern that lay people could not find information about nano technology. “If there is no data there should not be a market”, concluded Dino Trescher, journalist and editor of a nanotechnology magazine. 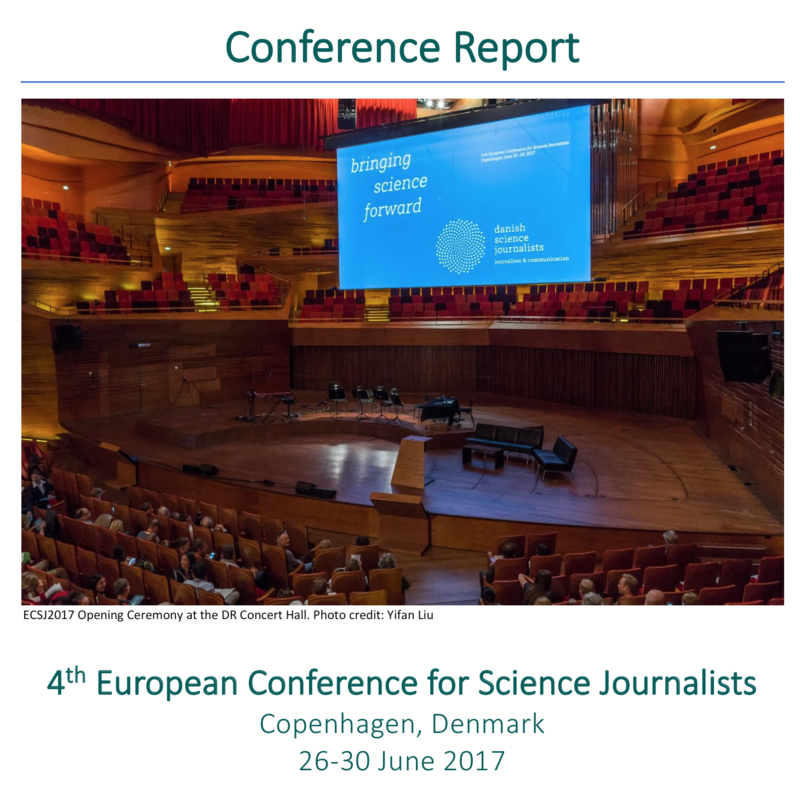 The alarming lack of knowledge was addressed in a wrap-up by Menelaos Sotiriou, associated board member of the European Science Journalists EUSJA and its expert on EU projects. 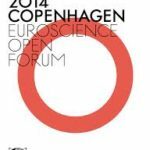 The Kopenhagen debate showed that ”the public needs to be engaged from the early stages of research” he stated and thus “become a co-creator of knowledge”. The European Commission is asked now to provide means and set the stage to reach this higher level of communication and interaction.